PLASTIC ENERGY has joined WRAP’s UK Plastics Pact. It is a collaborative aimed at creating a circular economy for plastics and brings together businesses from across the entire plastics value chain with UK governments and NGOs to tackle the problem of plastic waste. The Pact will stimulate innovative new business models to reduce the total amount of plastic packaging. It will also help build a stronger recycling system, where we take more responsibility for our own waste, and ensure plastic packaging can be effectively recycled and made into new products and packaging and, with the support of governments, ensure consistent UK recycling is met. 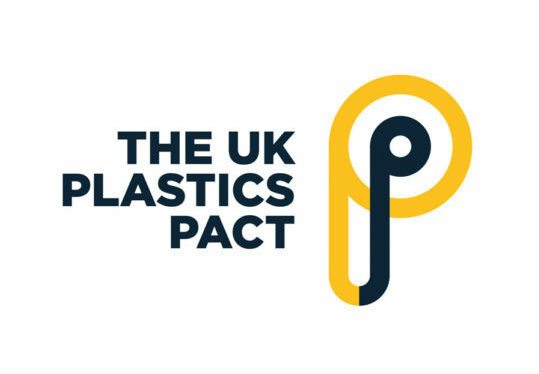 The UK Plastics Pact, led by WRAP, is the first of a global network of such pacts, enabled by the Ellen MacArthur Foundation’s New Plastics Economy initiative.